I do greatly appreciate a well-done cosplay (or even not-so-well-done). It's just another aspect of our hobby, really. It takes a lot of time, research, skill, and dedication. Certainly it takes a lot more work than I've ever considered putting into it. Though if I could, I certainly would. But that's beside the point, Plaid Hat Games wants to congratulate those that work hard at making those costumes by running a Cosplay contest at Gen Con. This year they're really turning things up. There's a $200 cash prize, as well as $200 Plaid Hat Store credit to the winner. 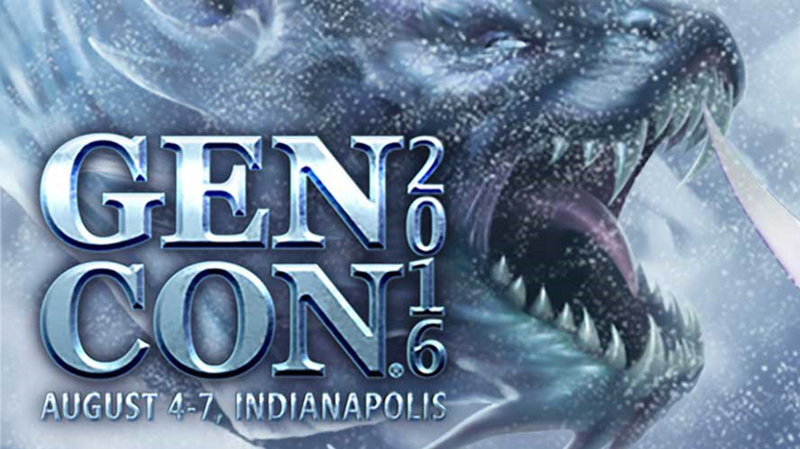 Contestants must show up at the Plaid Hat Booth during Gen Con (August 4th-=7th for those keeping score). The judges will be the Plaid Hat staff as well as Gen Con volunteers (that aren't participating in the event, that is, to keep it fair). The winner will be announced a week after the show. The theme this year is Ashes: Rise of the Phoenixborn.